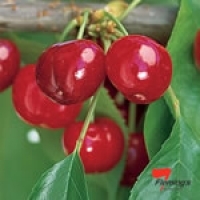 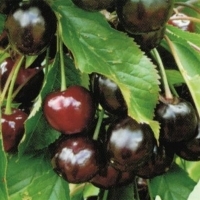 Sweet Cherry Trees are large and long lived, they will need space to reach maturity and are only suited to large gardens with the possible exception of the Starkrimson Cherry Tree The juicy succulent fruits are loved by many but they can only be grown in areas that receive a cool to cold winter as they will need 700 - 1400 hours of chill depending on the variety. 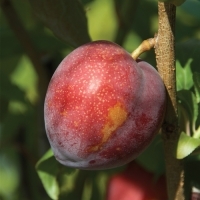 Many species break bud and flower in early spring so they can be susceptible to late frosts and are best not planted in frosty pockets. 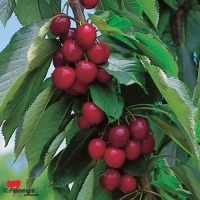 Some varieties will require cross pollination but our varieties here at Daley's are all self fertile. 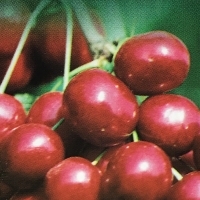 Grown for both its spectacular show of spring blossom and it tiny tasty fruits which are used in jam, jellies, juices and wines as well as being pickled with vegetables. 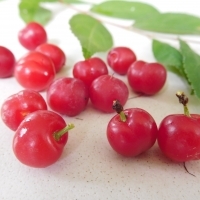 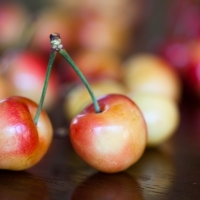 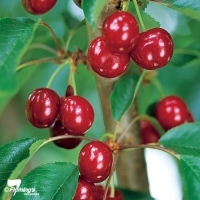 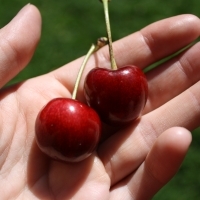 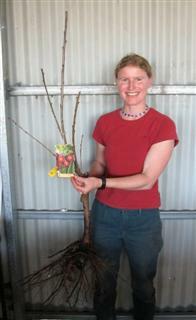 It is prized by bonsai growers and can be used as a dwarfing rootstock for other cherries. 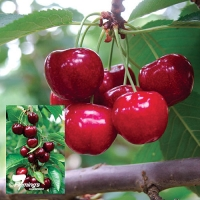 Suitable for cool climates, it will crop in cooler parts of the Sydney basin.